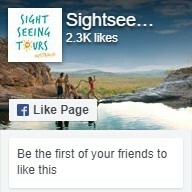 Looking for an exhilarating experience? Come face to face with one of the world’s most fierce and carnivorous predators in this iconic Darwin Tour. 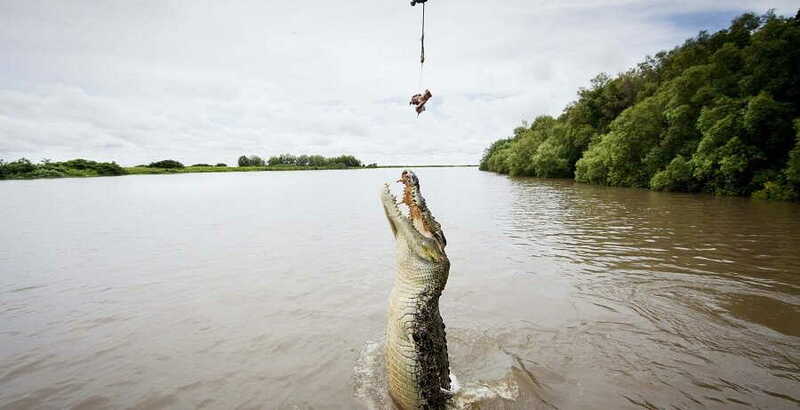 The Jumping Crocodile Cruise takes you 60 kilometres south of Darwin to the tranquil Adelaide River, although don’t be fooled by the calm surroundings. The Adelaide River is home to over 1,600 Saltwater Crocodiles waiting to jump right out of the water to snap up their prey. Saltwater Crocodiles are the largest reptiles in the world and can grow to nearly 7-metres long and weigh over 1000 kilograms. Their tales are pure muscle which allows them to powerfully leap from the water to attack their prey. 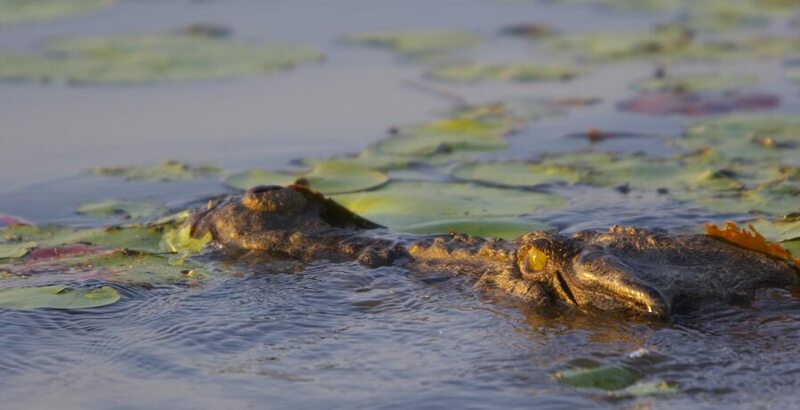 This jumping crocodile cruise and Adelaide River cruise will take you right into the crocodile’s natural habitat, during feeding time for an unparalleled crocodile experience. 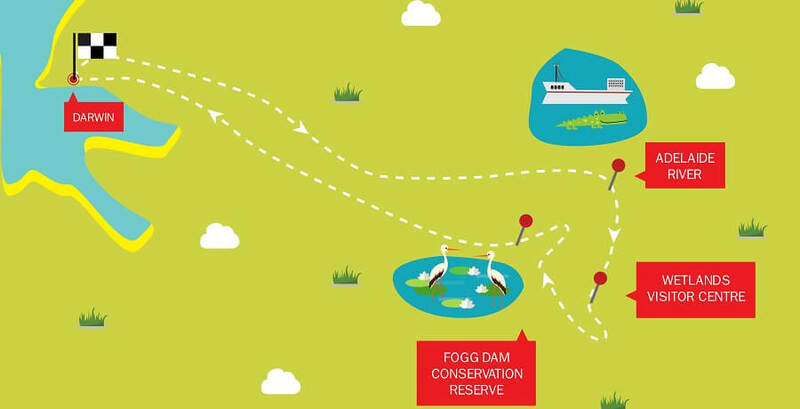 Once the feeding time is over, the tour continues with a visit to the Wetlands Visitors Centre and Fogg Dam Conservation Reserve where you can experience and admire beauty and uniqueness of the wetlands ecosystem.